Welcome to the most comprehensive pokies guide available online. 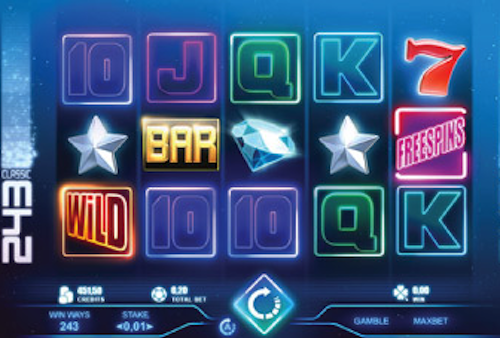 We have spent countless hours on research and played hundreds of pokie machines from different software providers before launching this website. Apart from that, there’s more than 10 years of experience among us, the people who write content for this resource. We are not experts of the casino business, but our qualification is a much better fit – religious players of pokies currently offered by various online casinos. What can you expect to find on this website right now and in near future? That’s exactly what we will try to explain in the following paragraphs on this page. 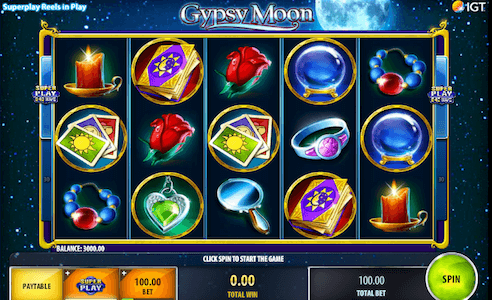 Our most popular pages are real money pokies and guide to playing pokies online, so if any of these topics are of interest to you, head right to those tailored articles. Not sure which pokie to play for real money? Try our recommended ones that are listed below completely free, no registration required! Each game comes with a recommended casino that offers a generous signup bonus too! 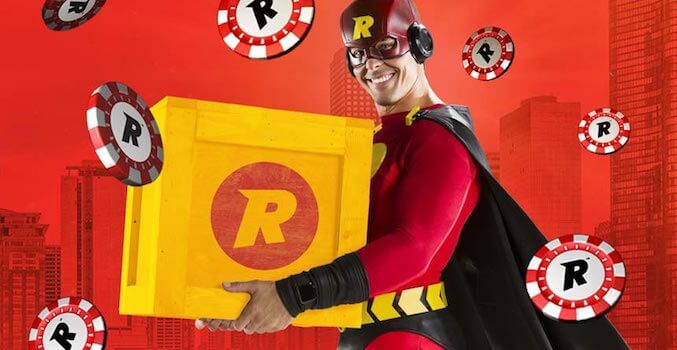 Over 500 pokies offered + a unique Rizk Wheel promotion. 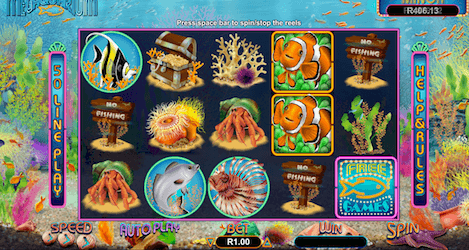 Play Secrets of Atlantis at Guts Casino Now! There are thousands of pokies available for play online, but all of them are developed by less than a 100 companies. Why do we bring this up? Well, there are companies like Net Entertainment, MicroGaming and Aristocrat, that create high end games that are actually worth playing. At the same time, you will find shabby games created by companies like RTG that are hardly worth playing. Especially when they return a much lower percentage of wagers compared to the aforementioned ones. In essence it’s like this – find a game you like and figure out what company has developed it. Chances are that other games from the same developer will be as amazing as the one you just found. Our favorites by far are pokies created by NetEnt. Give a try to popular titles like Twin Spin, Starburst or Dracula and let us know what you think! These games return approximately 98% of all wagers made on them and top payouts are often multipliers of multiple thousand times your initial wager. 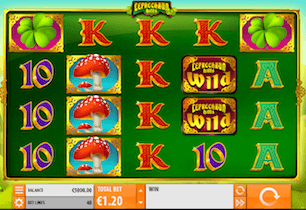 Those feeling very lucky and looking for massive payouts should try progressive jackpot pokies. These take a small portion of every wager made playing them and add it to an always growing jackpot prize pool. 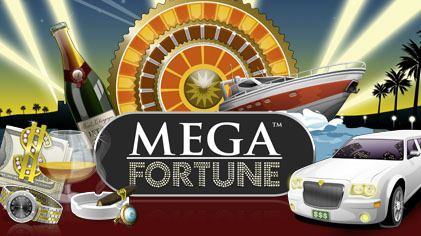 Currently the record for largest online pokie jackpot ever won is held by Mega Fortune after a player from Finland claimed more than 18 million euros ($AUD 25,513,438) playing this pokie on a 10 cent wager! So is it a no brainer and should everyone play pokies that offer a progressive jackpot? The answer to this is kind of dependent on what you are after. 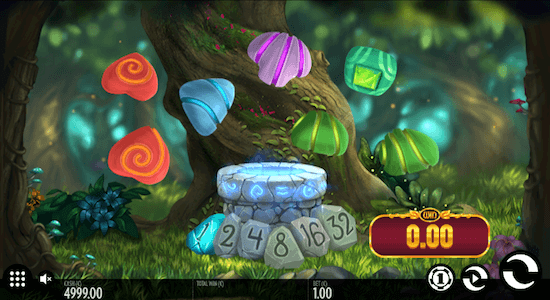 Many of the games in this category lack bonus rounds or additional free spins feature that players love and the return percentages also tend to be a fair bit lower. In hindsight, if you get excited by the thought of having a shot at millions of dollars and can only afford to bet very little per spin, then I would indeed suggest playing this. 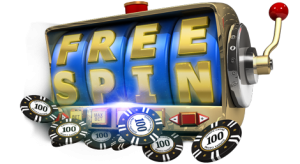 If You are someone who is looking for consistent action and generous free spins or bonus rounds, then no, I would much rather go with other pokie games. Online casino market might be among the most saturated industries out there, but this is definitely a benefit for you as a player. The more competition is there, the more options you have to choose from. We can say one thing, there’s really no reason to join casino sites that does not satisfy your needs to the fullest. 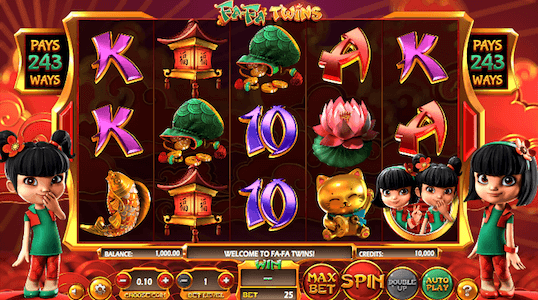 Our team are fans of the so called all-in-one gaming sites. This means that you’re able to play casino games, bet sports and often also play online poker at a single site. The added convenience of depositing and withdrawing through a single wallet makes all the difference to us and likely to you as well. For those only looking to play pokies, we can give the single best advice you will receive in this industry. 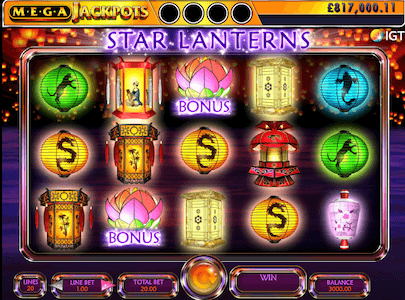 Join a casino with games from all the leading game creators. Great example for this is Guts, which we have been playing at for years. 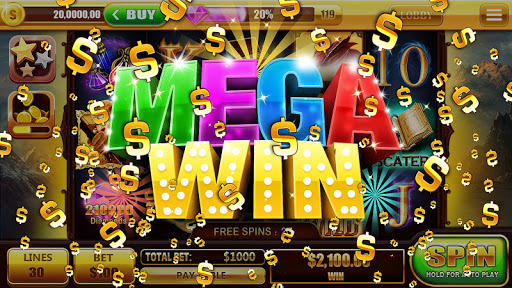 They offer over 400 online pokies and cooperate with companies like NetEnt, MicroGaming’s QuickFire division, QuickSpin, NYX, WMS Gaming and a few others. The amount of games to choose from is simply staggering, so you can be fairly certain that there will be something interesting. 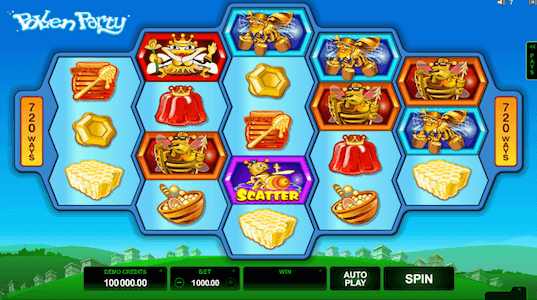 Online gaming and pokies, to be more specific, is an industry generating billions in revenue every year. 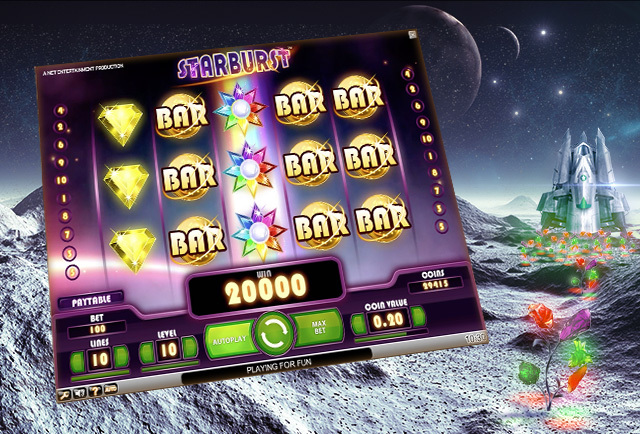 It’s fairly obvious that everyone wants a piece of this, which is why there are pokie machine games that are created and feature story lines of popular movies, super-hero characters and other fictional characters. Some examples include Marvel Pokies that are themed after The Incredible Hulk, The Avengers, The Fantastic Four and many other Marvel’s created superheroes. 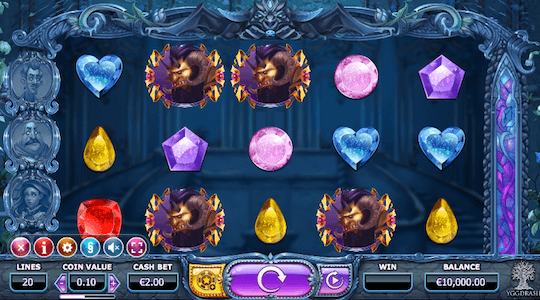 Then you have Net Entertainment and MicroGaming, who have cut deals with producers of the movie Dracula and Batman respectively, to bring you high quality pokie playing experience with Your beloved characters rolling as symbols across the reels. 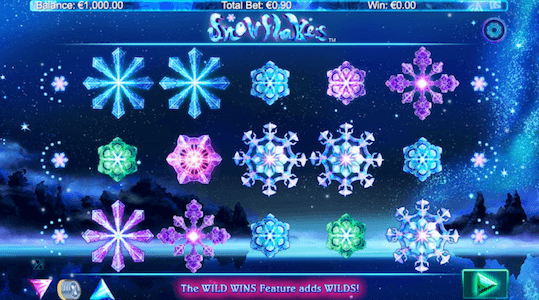 Many people are constantly looking for new pokies to play as they either get bored by the old ones or just have not found one that they like. 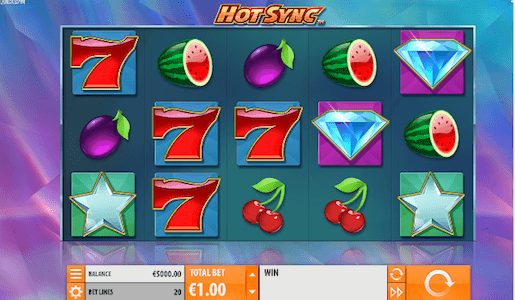 Aside from that, there’s also one major advantage for following and playing newly released pokie games and that’s bonuses that come with them. 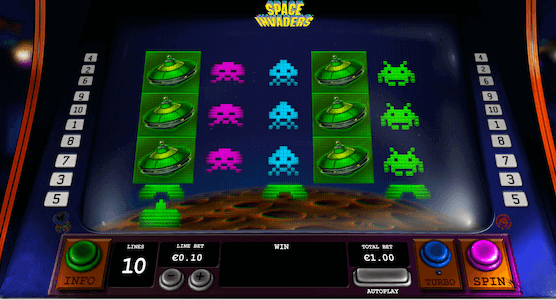 You see, when an online casino adds a new game to their portfolio they normally market it fairly heavily. 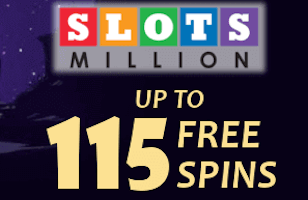 That’s when players can take advantage of free spin bonuses or special deposit bonus deals. Cryptocurrency known as BitCoin has taken off and gained popularity at incredible speed and the casino industry has followed. Currently there are more than 100 casinos offering you to play pokies for BitCoin, but not all of them are worth joining. In fact, there are only a handful that really distinguishes themselves against the competition and are now offering games from MicroGaming and soon Net Entertainment as well. We are all about having fun and playing online pokies, but you need to understand that gambling can be addictive and surely can lead to serious problems in personal life. Only gamble with money you can afford to lose. If you feel that playing pokies is more than just a type of entertainment, please visit http://www.problemgambling.gov.au/ where You can seek free help and advice on how to deal with any potential issues you might have. Remember that there is no shame in admitting that you have a problem, but blindly ignoring it definitely is shameful.